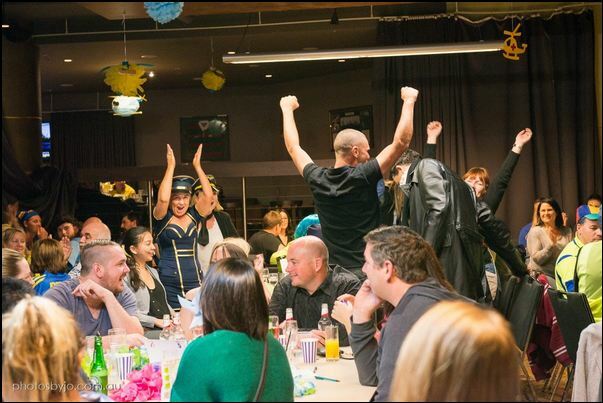 If you’re in the Hawkesbury or Richmond areas in NSW on Saturday the 20th of August and you’re looking for a great night out, our friends at Giving For Life are hosting a trivia night at the Richmond Club to raise funds for Transplant Australia. The ticketed event will feature celebrity MCs and fantastic prizes. Giving For Life was created by husband and wife team Simon and Brooke, with a lot of help from Brooke’s sister. Brooke says, “In 2010, we decided to create a trivia night to raise money for the National Breast Care Foundation. 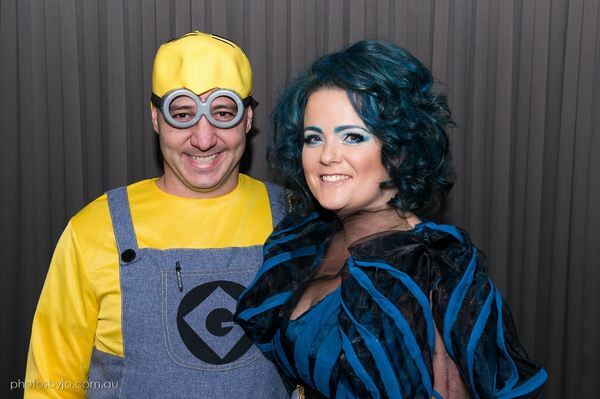 We had six weeks to create a night full of fun and laughter for a great cause. We had 87 guests and raised $7500. The following years saw Giving For Life raise much-needed money and awareness for ten different charities, raising just over $43,500 in total. Brooke explains that Transplant Australia wasn’t chosen for the upcoming trivia night by chance. “We also give our guests the right to pick the charity for the following year, so they have a say. Which everyone loves. “We are every passionate about our event and want it to reflect on the night. We want our guests to go away and say ‘we need to do this again next year’. 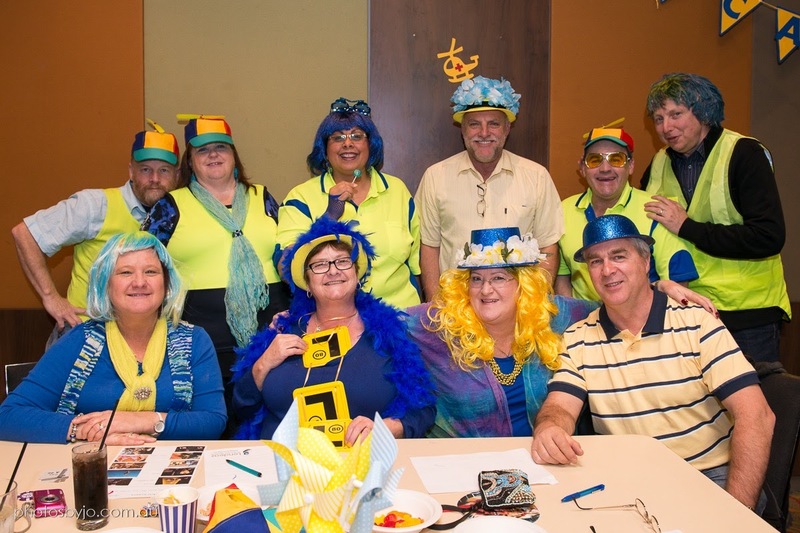 Giving For Life has also held trivia nights for CareFlight, beyondblue, Prostate Cancer Foundation of Australia, the Children’s Hospital at Westmead and the Leukemia Foundation, amongst others. Now, Transplant Australia is honoured to have been chosen. 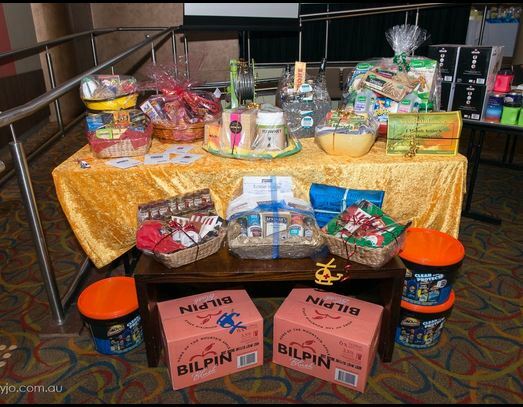 All Giving For Life guests get their famous goodie bag which is filled with sample and full-sized products that they receive from wonderful sponsors. For more information on this event, visit the Giving For Life website, or find them on Facebook.